Procentec, the independent company concentrating all its products and services on Profibus and Profinet technology, is about to start a unique cooperation with the international group of companies itsme. Procentec will provide training courses for Profibus and Profinet on various itsme-locations in the Netherlands. 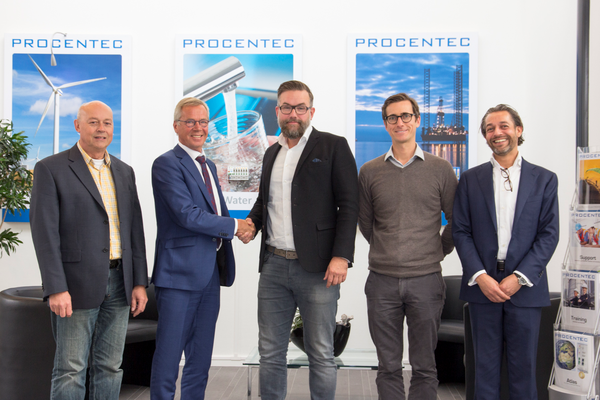 Pieter Barendrecht, Managing Director at Procentec, and Bert Kars, Director Purchasing at itsme signed the contract for this cooperation on October 4, 2017. Procentec's experts have been sharing their knowledge of Profibus and Profinet for years through training. By now, more than 4000 enthusiastic participants have successfully completed one or more of these training courses. The offer includes free product training, Troubleshooting & Maintenance training and PI International Certified Engineer and Installer courses. 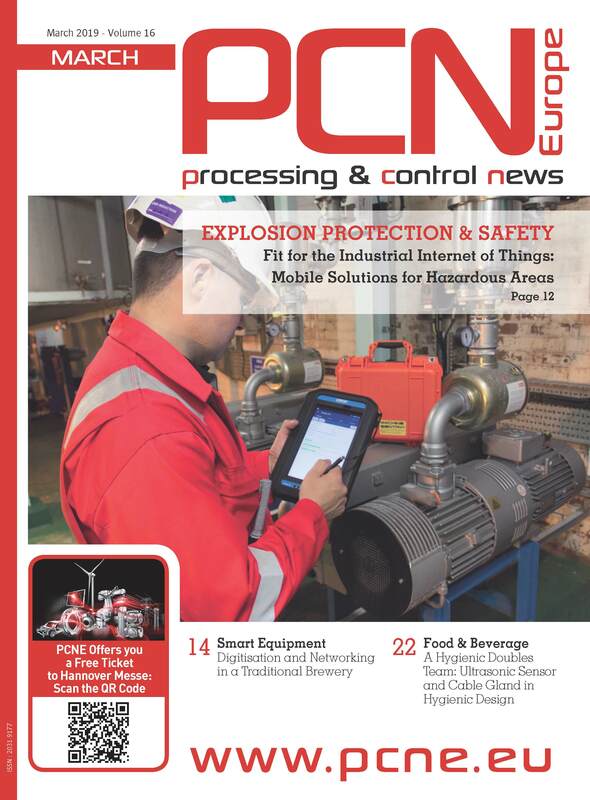 These training courses are useful both for end-users, system integrators, original equipment manufacturers and other manufacturers who work daily with Profibus and Profinet. Training is essential for keeping the knowledge of installations up to date and to avoid costly downtime. “Procentec is proud that the many years of cooperation with itsme has now reached the next level”, said Pieter Barendrecht, Managing Director at Procentec.